Rapture incorporates a relaxed style and bold, eye catching colours. Rapture features a relaxed moden style. 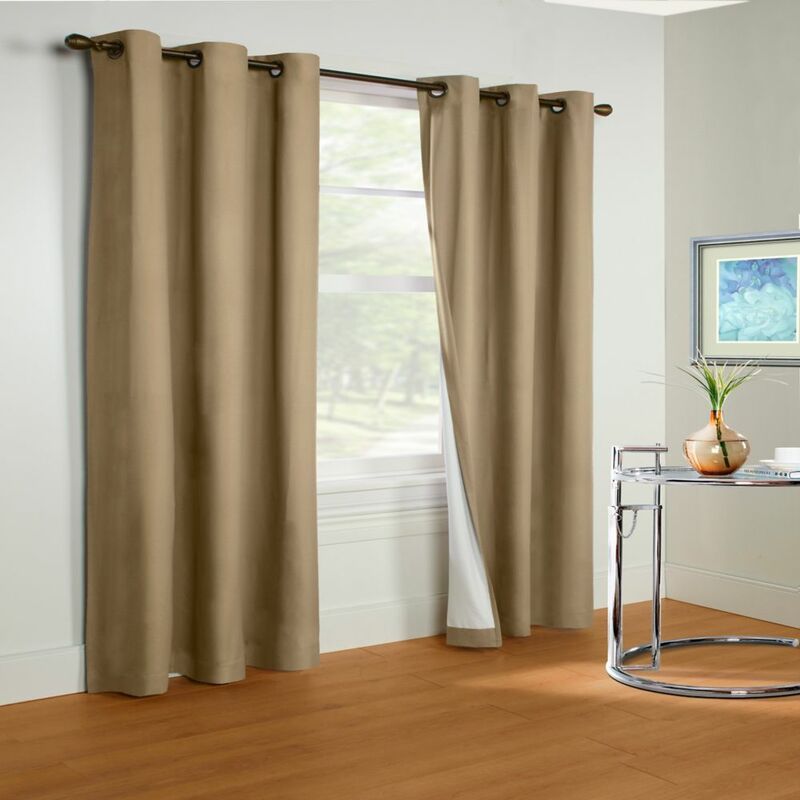 The tie up shade is a great add on to go under a full length panel. This leaf jacquard adds a touch of class to your room.